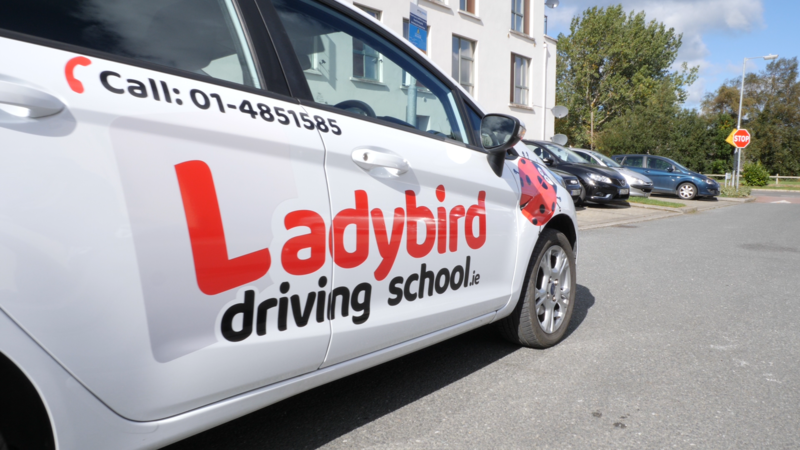 If you have a driving test coming up or need a car hire for your driving test because your own is not up to scratch then Ladybird Driving school can ease that stress by providing you with one of our top of the range driving school cars. Our cars are maintained to the highest standards and ready even at short notice should the need arise.We know exactly what the tester wants from your driving while on your driving lessons Dublin test. We will show you where the test routes are, the theory questions that they ask, the road signs and we will even give you a demonstration drive as to how the manoeuvres should be carried out on the day. Ladybird Driving School have moved ahead of the chasing pack when it comes to training and CPD. Our post qualification syllabus ensures our instructors are well ahead and ensure that we remain the number 1 choice. 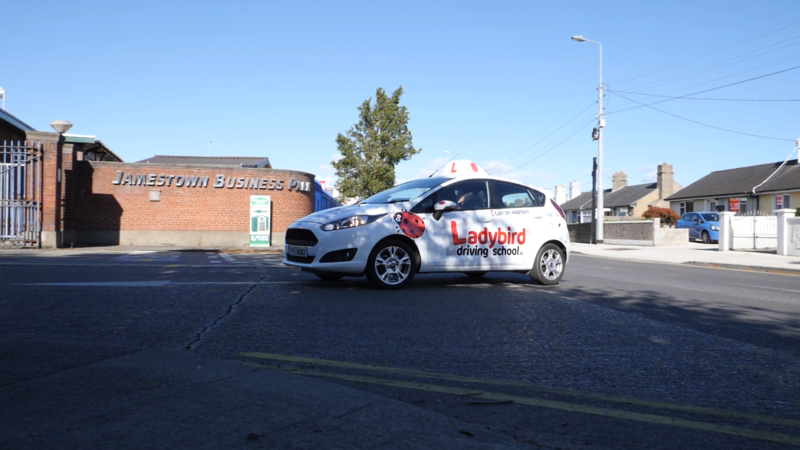 When it comes to driving schools Dublin then we are the best there is. Our Mock Test system is a huge factor as to why our pass rate is so high. We copy exactly what happens on the real test and work tirelessly until the problems get fixed. When the day of your driving test arrives you have erased any poor driving habits and have witnessed the test pressure ever before the day itself. We take great pride in everything we do as can be seen from the high quality, high end website and videos we produce. With us its all about quality and quality wins over price every time. 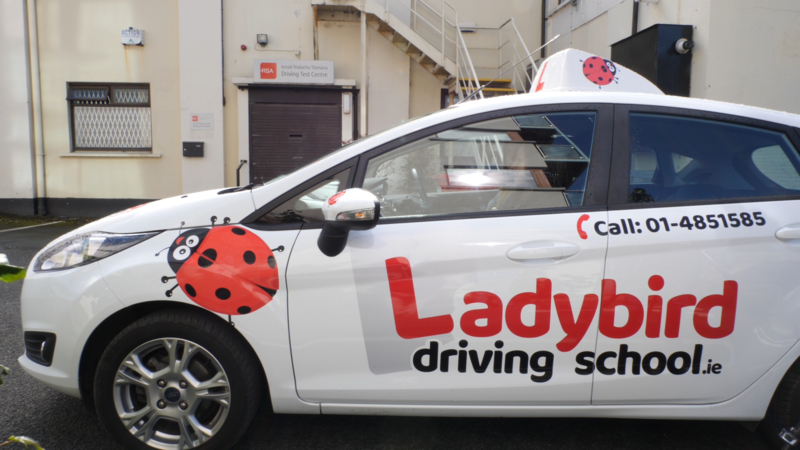 If you want to pass your driving test first time with the industry leaders then contact Ladybird Driving School right now. 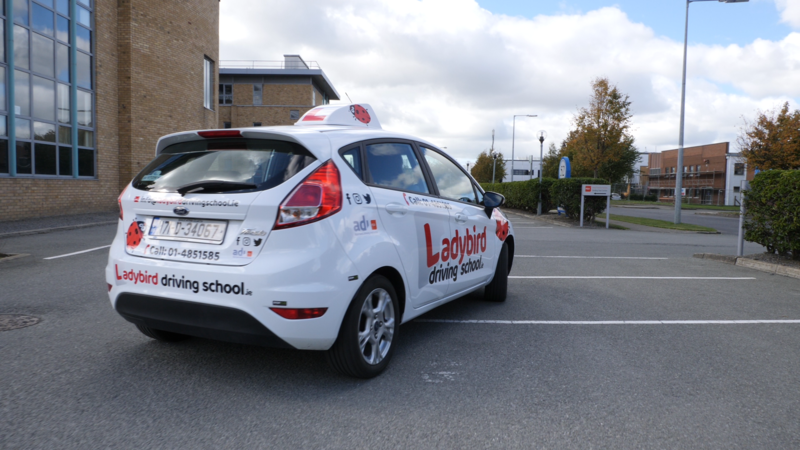 The best driving school Dublin has to offer delivering the best driving lessons Dublin has to offer. 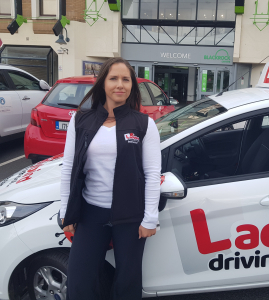 If you are in any local areas in Dublin and require driving lessons or car hire for your driving test all you need to do is select a location near you below and use the contact details on that page to get in touch with our office and we can guide you in the right direction to pass your driving test. If you location is not listed please select the closes area to you and we can make it work!